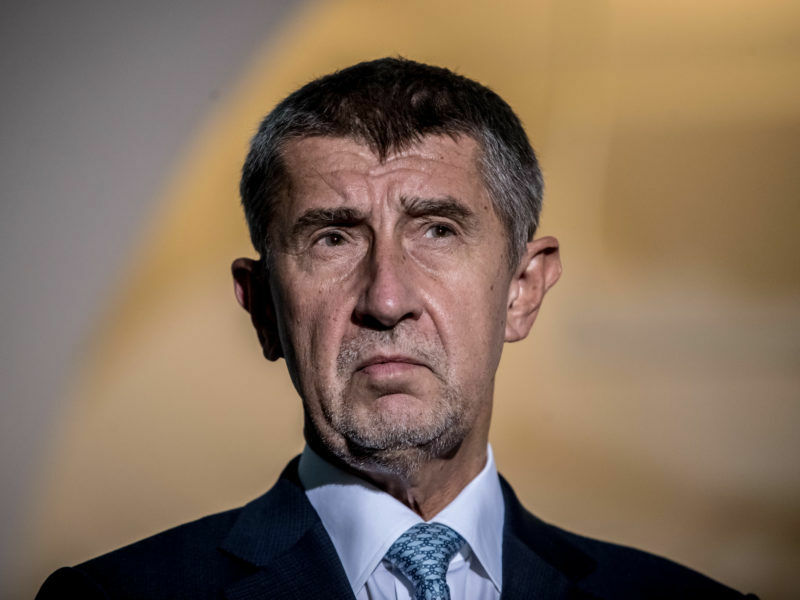 Andrej Babiš, the Czech billionaire who is a leading candidate to become prime minister in elections next week, said yesterday (9 October) that he had been charged with fraud over EU subsidies received by one of his companies. “I have received an announcement of the launch of criminal proceedings in the Stork Nest pseudo-case,” Babiš, whose ANO movement (ALDE-affiliated) is leading in opinion polls ahead of the 20-21 October vote, told the DNES newspaper. Babiš is frequently compared to Donald Trump, both for his fortune and his rejection of established politics. “I immediately filed a complaint against the decision and handed the case over to my lawyer,” the 63-year-old Slovak-born tycoon told the paper – one of two major Czech dailies he owns. Czech Commissioner Vera Jourová is a member of the ANO party and has served in this capacity as minister for regional development. The Czech police claim that in 2007, Babiš excluded the Stork Nest farm south of Prague from his sprawling Agrofert holding company to make it eligible for a two-million-euro European Union subsidy for small companies. After the five-year period for checking compliance with the funding conditions passed in 2013, Babiš placed the farm back under Agrofert, which includes chemicals and food companies. 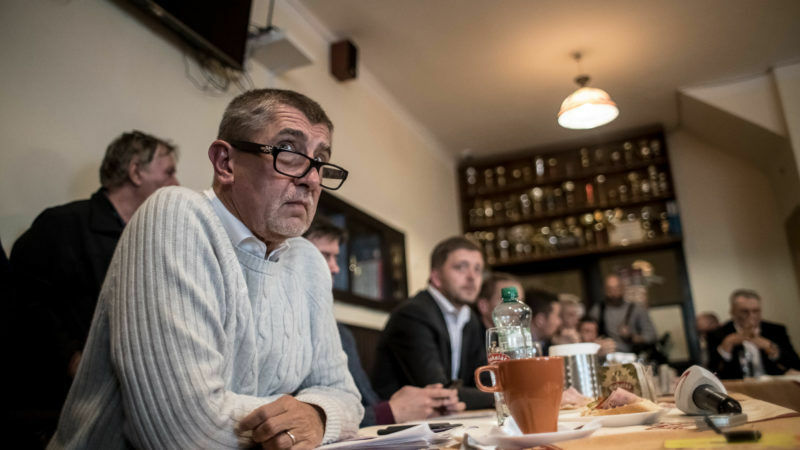 The case prompted the Czech parliament to strip Babiš, a former finance minister, of his parliamentary immunity in September. Czech lawmakers stripped billionaire Andrej Babiš of his parliamentary immunity yesterday (6 September) after allegations of EU funding fraud emerged against the populist leader tipped to win October’s general election. ANO’s deputy chairman Jaroslav Faltynek was also charged with fraud in the case after losing his immunity as well. The EU anti-fraud service OLAF has been investigating the Stork Nest-Agrofert case since December 2015, but reportedly it would not issue any statements before the election. ANO is one of three parties in the Czech Republic’s rocky centre-left coalition government alongside the leftwing Social Democrats and the centrist Christian Democrats. In a September poll by the Czech Academy of Sciences, ANO scored highest with voter support of 30.9%, well ahead of the Social Democrats with 13.1% and the Communists with 11.1%. President Miloš Zeman, a Eurosceptic, has said he will name the leader of the victorious party in next week’s vote as the next prime minister. ANO emerged unscathed from a two-week crisis in May sparked by allegations of Babiš’s questionable business dealings, which led to his ousting as finance minister. 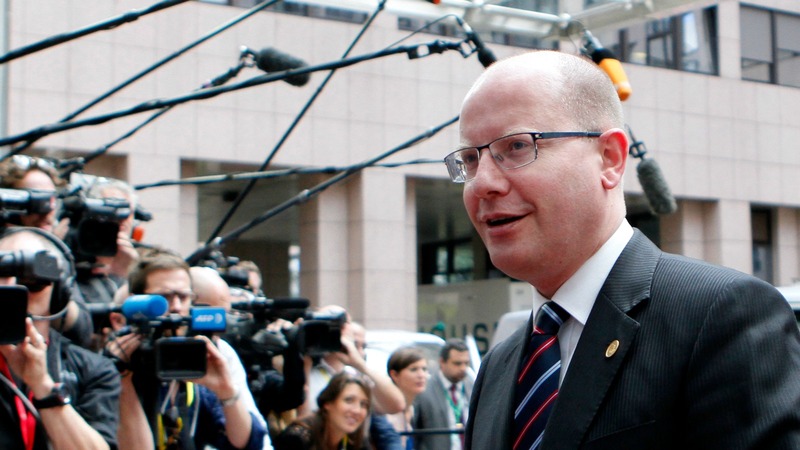 Czech Prime Minister Bohuslav Sobotka announced on Tuesday (2 May) he would submit his resignation – which also entails that of his cabinet – after a row with his popular billionaire finance minister, whose business activities have caused a storm. Babiš’s popularity has also stayed high despite claims he was an agent for the secret police during the Communist era in former Czechoslovakia. Those claims are being heard by the Slovak constitutional court, which is expected to issue a verdict on Thursday. Corruption, in large part a legacy of four decades of totalitarian rule, has remained endemic in the country, an EU member, since its 1993 split with Slovakia.